There are quite often a number of problems that occur both before and after VAT registration which present issues for both the business concerned and the tax man. Firstly, a large number of VAT registration applications are rejected by HM Revenue & Customs due to incorrect or missing information on the relevant forms. If not immediately rejected, the application may instead be delayed as a request for the correct information is made by HMRC. At the time of this article TheCompanyWarehouse.Co.Uk understands that as many as 30% of applications made to HMRC are rejected due to missing information or because HMRC requires extra information in support of a question that has been answered. 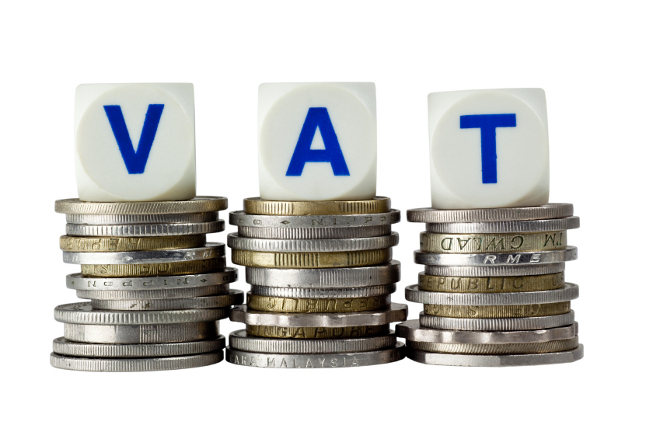 VAT delays can have serious consequences for some forms of business. Smaller businesses may not be able to get their invoices paid without a VAT number in place. Similarly, legal requirements placed on property sales may mean that deals may fall through if a VAT registration is not complete in time. Another significant problem is the timing of VAT registration. A businesses turnover must be closely monitored to ensure that registration is completed if necessary. The current VAT threshold was increased on the 1st of April 2010 to £70,000. A business needs to be sure that if they reach this figure, they carry out VAT registration. Quite commonly businesses leave it too late and as a result find themselves subject to late VAT registration penalties. These penalties rise, the longer VAT registration is delayed, whether the delay is intentional or accidental. Beyond registration, the HMRC also apply Misdeclaration Penalties designed to encourage businesses to submit accurate VAT returns. You can see that the tax man is keen for people to act fairly when it comes to VAT and tax in general. People misleading intentionally and those who simply accidentally omit correct data are both subject to potential fines and legal action. Here at TheCompanyWarehouse.co.uk, we’ve dealt with thousands of VAT applications and are recognised as agents with HMRC. We can therefore submit an online VAT registration and act on your behalf. We know what is required for registration and can properly complete the relevant forms, ensuring correct and complete registration. There are many problems and issues involved with VAT registration. The Company Warehouse have a product to solve this issues. Please take a look at our Online VAT Registration service for more information.